Ours is charging now... fingers crossed, update coming very soon! i finally found that thread last night, i am up to page 5 so far, very very interesting, thank you for the info of the EV ECU, for some reason i have never heard of it, well, i guess it was not a factor in the failure so never looked for it, or come across it on my research until now. 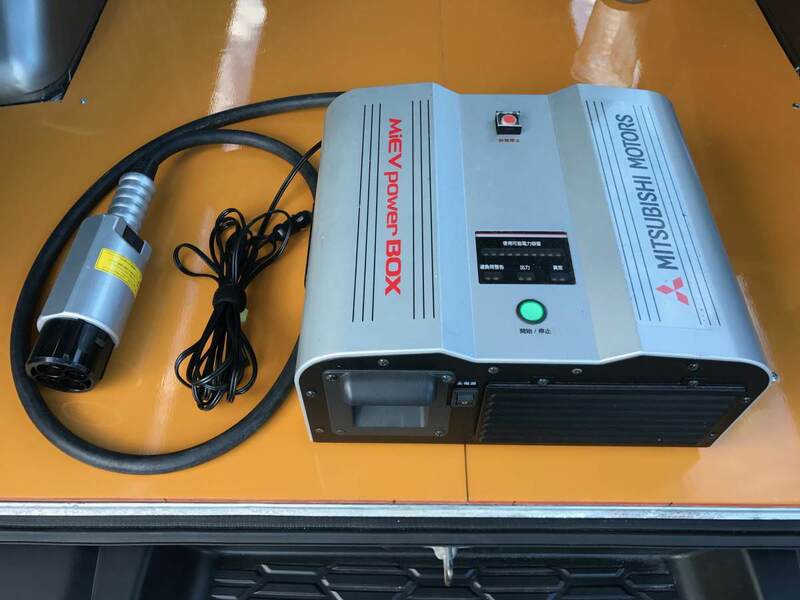 just wondering what a genuine Mitsubishi MIEV power box would be worth? cooling fluid was fine, but pulling apart the Converter, we found exploded components. Topic: Wanting to get my iMiEV serviced. Advice? it is, i have asked Greg if i can borrow his portable chedemo to try it later, so see how that goes, another question has arisen, are the 2010 Japanese models 110 Volt or 240? considering the 2010 models were J spec cars imported by mitsubishi, i am 99% sure its 240, but there is that 1% doubt. Reason for purchase:test repair of our DC-DC converter. Topic: WANTED! i-miev DC-DC Converter. Anyone have a DC-DC converter from an i-miev available for sale ?